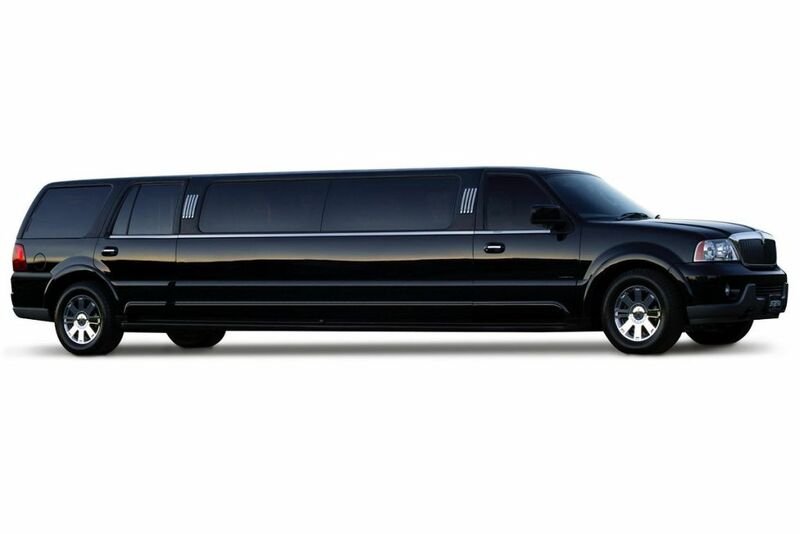 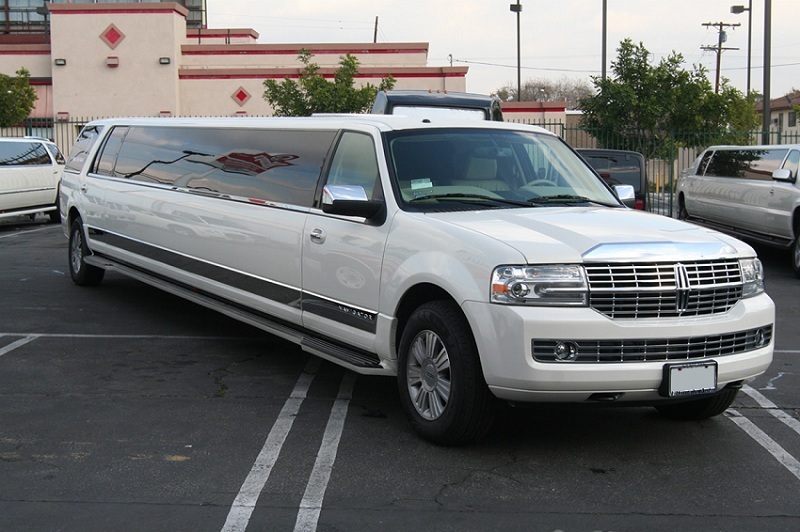 Our Chicago Lincoln Navigator stretch limousines for all your medium to large luxury transportation needs. 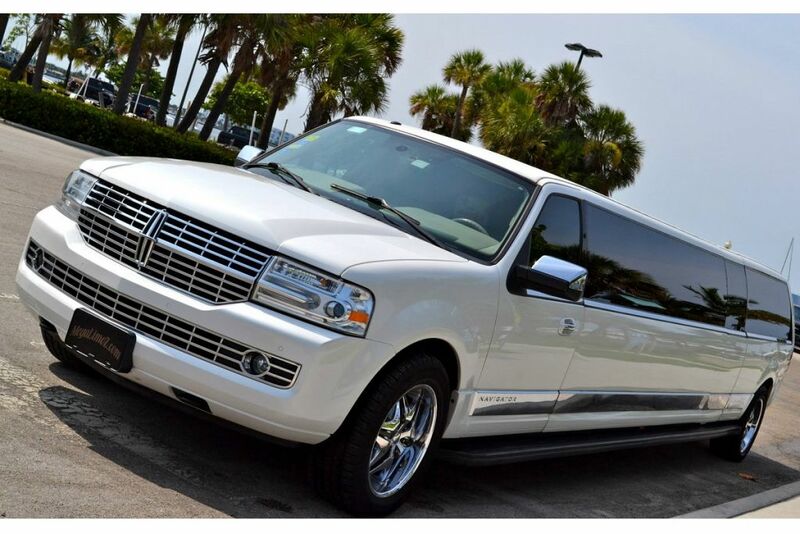 Our Lincoln Navigators can hold up to 15 guests comfortably and feature, leather seating, LCD flat screen televisions, CD/DVD players, lighted bar areas, mirrored ceilings, fiber optics, neon, and great stereo systems. 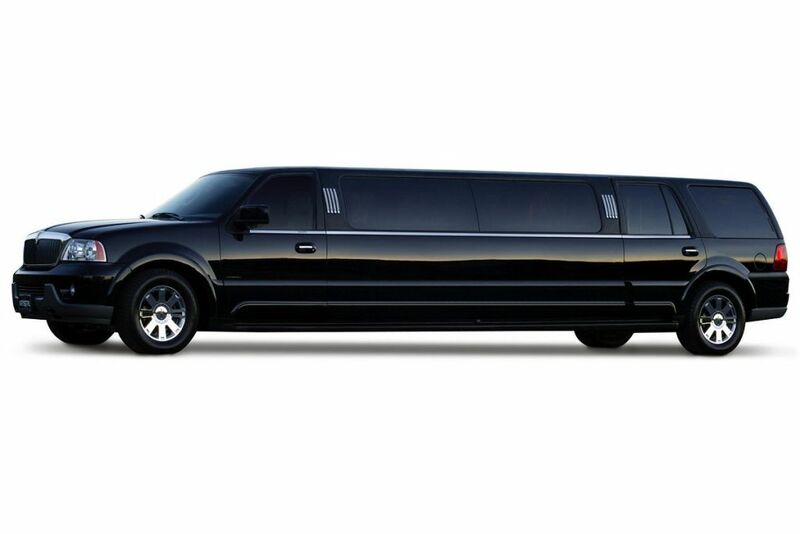 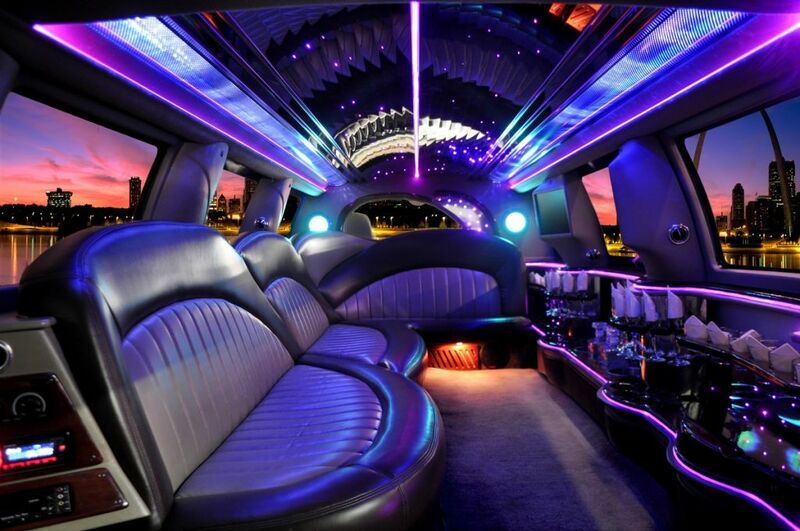 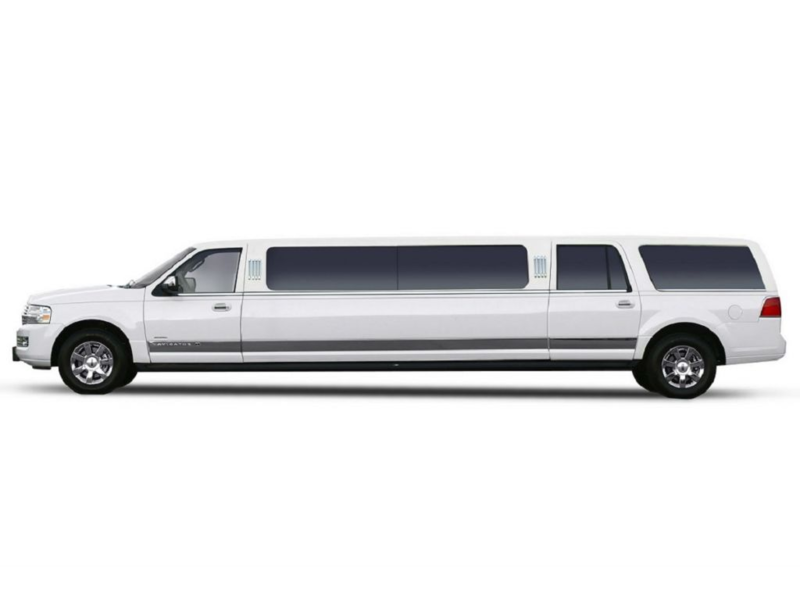 These upscale limos are great for weddings, romantic nights out, bachelor and bachelorette parties, airport transfers, corporate transportation, and much more.